In general, for a non-resident operating in Ukraine through a permanent representative office, the Tax Code of Ukraine provides for 3 (three) methods of determining taxable income subject to taxation in Ukraine. However, since current tax legislation neither prioritizes application nor clearly regulates the criteria for choosing a method for permanent representative offices to calculate taxable income, we will review practical application in more detail. The taxable item is: income in the form of a financial result before taxation, as defined in the financial statements of a taxpayer pursuant to national accounting standards (regulations) or international financial reporting standards. This taxation method stipulates that a representative office is treated as a taxpayer carrying out activities independently of such a non-resident. Therefore, when applying this method, the following will be taken into account: income with a Ukrainian source of origin, which is received directly by the representative office (service contracts are entered into by the representative office) and costs of ensuring economic activities and representative office maintenance, which are also borne directly by the representative office. If part of this income is received directly by a non-resident and/or the costs are partially borne by a non-resident, it is impossible to take them into account during the specified procedure for calculation of taxable income. Moreover, under such conditions, the sum of taxable income of a representative office may differ significantly from real income received by a non-resident in the course of activities performed in Ukraine, which may prompt the controlling authority to apply another calculation method and to compare the results. The criterion for choosing this method is the statement that a non-resident carries out its activities in Ukraine and abroad and that does not determine the income from its activities carried out through its permanent representative office in Ukraine. The taxable item is: the difference between separate income of a permanent representative office (obtained by calculation) and the costs borne by a permanent representative office (clause 2 Section II of Regulation No. 544). By the phrase “costs borne by a permanent representative office”, legislators mean costs borne directly by a representative office of a non-resident. To calculate the amount of separate income of a permanent representative office, as well as the relative share of a permanent representative office in the total amount of income of a non-resident, a representative office should submit data on total volume of income received and the costs of a non-resident as a whole, as well as information on the total number of its employees and on the value of fixed assets, to Ukrainian controlling authority certified by the tax authority of the non-resident’s country, duly legalized and translated into Ukrainian. The algorithm for calculating separate income of a permanent representative office is to calculate its relative share in the total amount of aforementioned indicators (costs, number, fixed assets) of the non-resident as a whole and to, accordingly, define its part in total income of the non-resident calculated by the relative share. In view of this, it is obvious that Calculation 1 should be applied, particularly if the representative office directly bears all the costs related to the activities of a non-resident in Ukraine (or most part thereof), while income is received by a non-resident. This method is rather problematic for use in practice, as permanent representative offices cannot agree on separate balance sheets with the State Fiscal Service due to the absence of an agreement procedure and often of information approved by the tax authority of the non-resident country that is necessary for such calculation. The Tax Code of Ukraine establishes that the controlling authority determines taxable income using this method (meaning during the inspection). It is clear because there is enough information for this method in accounting records, maintained by a representative office, and it does not require certified information from a non-resident. Moreover, it is assumed that in any case, income before taxation will be 30% of the amount of income received, and the tax burden will be fairly reasonable. The taxable item is: the difference between the amount of income of a permanent representative office, determined pursuant to accounting standards, and the amount of costs, determined by multiplying the amount of income by the 0.7 coefficient. If we summarize the aforementioned information, then ideally, Method 1 (Tax Return) should be applied if all income and costs arising from activities of a non-resident in Ukraine are borne by a representative office. Method 2 (Calculation 1) is applicable if all the costs related to activities of a non-resident in Ukraine are borne directly by a representative office, while the income is received by a non-resident. Method 3 (Calculation 2) is appropriate in a case where the income generated by a non-resident in Ukraine is received directly by its representative office, and the costs are wholly or partly borne by a non-resident. Moreover, from 1 January 2018, when defining taxable item, representative offices will have to take into account new standards stipulating recognition of business transactions between a non-resident and its representative office in Ukraine as controlled ones for the purposes of transfer pricing. For such transactions, a separate value criterion is established — volume of transactions that may affect the taxable item should exceed UAH 10 million for the reporting year. In fact, this means that representative offices are subject to general rules of transfer pricing with a requirement to bring the terms of transactions into line with the “arm’s length” principle. 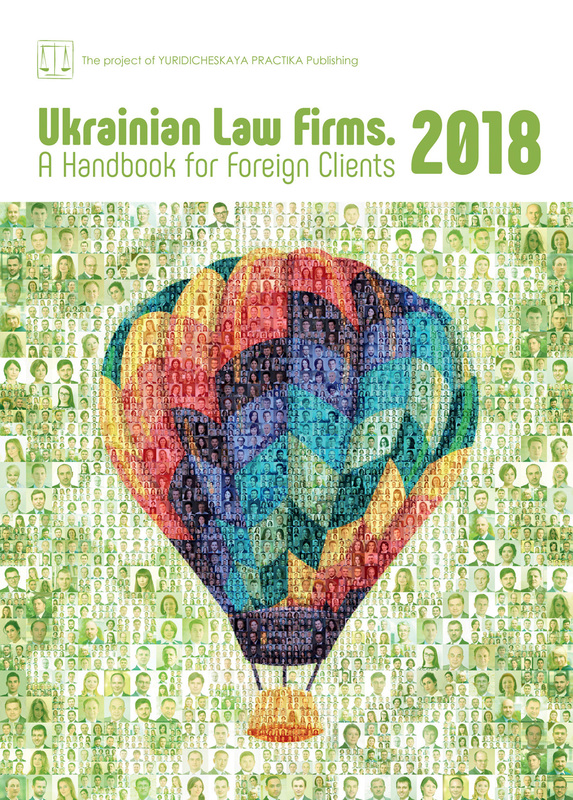 As our practice shows, based on the number of appeals from foreign companies having representative offices in Ukraine, there are a lot of issues and there is no single answer, and in each case it is necessary to deal with such issues separately. Due to the complexity of the issue, we have included it in the program of our forum on transfer pricing and international tax planning, which EUCON holds annually.